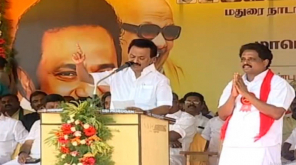 Thoothukudi BJP candidate, Tamilisai Soundararajan during the 20th anniversary of the public life, has said that her life time dream is to be a representative of the people. 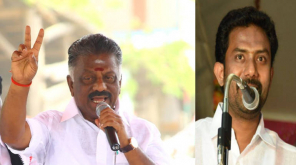 The BJP has alloted five Lok Sabha constituencies alliance with AIADMK. 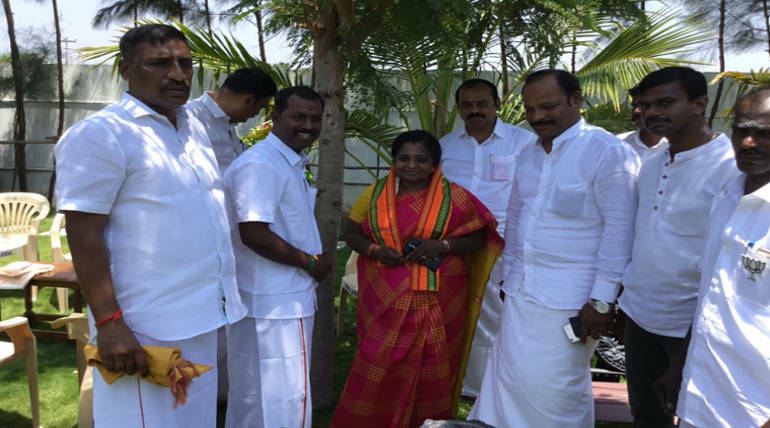 Tamil Nadu BJP leader Tamilisai Soundararajan is contesting in Thoothukudi constituency. On behalf of the DMK, Rajya Sabha member Kanimozhi is contesting there. Tamiliasai Soundararajan today (Monday) filed a nomination. In this case, She shared a letter to the people on his Twitter page. 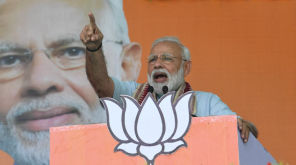 "My life, hard work, social concern, and beautifully shared love as I am in school, studying medicine, or studying abroad, and joining as the head of the BJP today, Life is love, beauty, self-confidence, and happiness. My every day is proving it. Community needs to be adjusted. This Bharat should be at the global level. You need to see anorexia Bharat. It is my wish that everyone should be treated with respect and happiness. The kind of volunteer for society will remain in me. This can help feed the nutritious ones. At the same time, you can fire the muck and throw the guns. My wish is that my life should be scary and useful. I can do it because I have a great confidence in myself. There is a great hope for the God who created us. My belief is that if you combine musical belief and faith, you will get iron. My long-term dream is to be a representative of people during my public life in the 20th year. I am confident that my life will be useful not only for many, but also for recognition of my public life, as representative of the people."